We specialize in printing or logo design on the custom printed dry cleaning bags on rolls of the size of your choice. Plastic dry cleaning garment bags on rolls are the only intelligent solution for protecting your customers garments while keeping them wrinkle free and providing an opportunity to brand your image! Our dry cleaning bags are the best at helping keep a bride’s wedding gown free from dust or protecting the full wardrobe of a theatrical performance between shows. 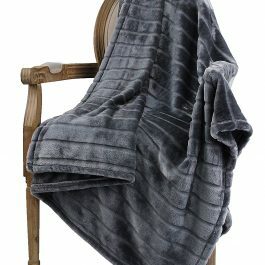 Cover everything from formal wear, full length coats, evening gowns, cocktail party attire, shirts and suits, they can accommodate almost any need. Plastic bags for dry cleaners are sold by the roll. Clear plastic disposable garment bags on a roll are sometime referred to as garment film or even dry clean plastic covers. Branding is everything. We have all seen someone walking down a busy street carrying a custom printed dry cleaning bag on their shoulder. Many discernable shoppers love to show off the items they just purchased from high end specialty shops and department stores as if they were carrying a trophy. The bag is almost as big of a fashion statement as the product contained within. 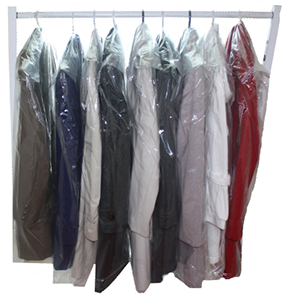 Why buy your dry cleaning bags and garment bags from GPS? 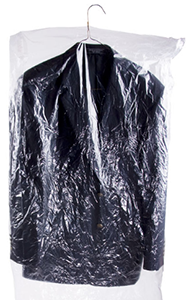 We are prgarment dry cleaner bag 2oud to be one of the industries leaders in garment and dry cleaning bags production. We know how important your brand image is to your success. GPS understands that no 2 businesses, retail stores, or specialty boutiques are the same. EVERY job is custom tailored, just like the items they are intended to protect. 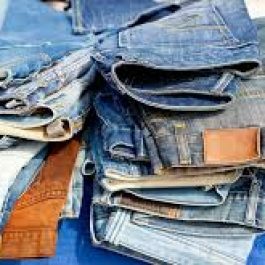 Lets GPS help you with your garment and dry cleaning bag needs. Please call us today to speak directly to one of our qualified retail packaging and garment bags specialist to get you a competitive price to fulfill all of your retail packaging needs. Please remember, we can also provide you business with a variety of other retail packaging specialties. Get your Trench coat cleaned at Crystal Dry cleaners @350 KSH.